Summer Mountain Scenery. Rocks On The Grassy Meadow. Distant.. Stock Photo, Picture And Royalty Free Image. Image 116824913. 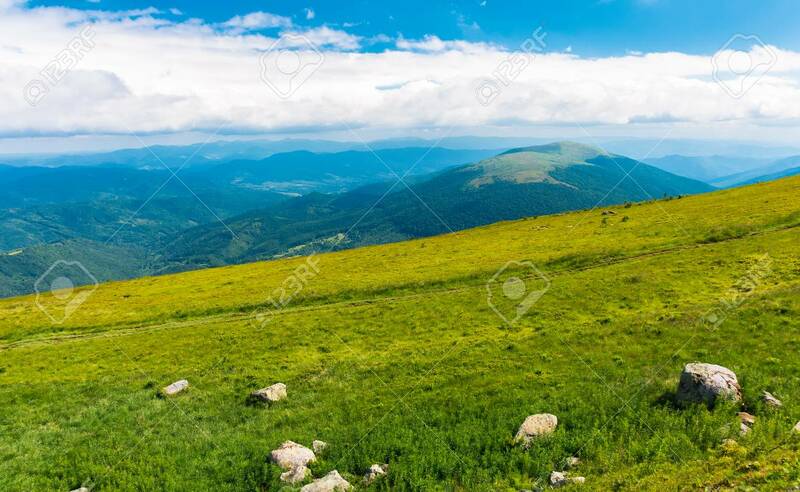 Stock Photo - summer mountain scenery. rocks on the grassy meadow. distant ridge beneath a cloudy sky. beautiful vivid landscape of carpathian mountain. summer mountain scenery. rocks on the grassy meadow. distant ridge beneath a cloudy sky. beautiful vivid landscape of carpathian mountain.